Trigger warning: This article discusses share bikes and scooter sharing. In case you missed it, over the past year or so share bikes became a thing, then they became a problem, and now they’re all just slowly disappearing. Doesn’t that make you think your days of living in fear of share bikes being thrown into your front yard or on your car were nearly over? Sadly, in a troublesome turn of events, Concrete Playground reported last week that an “Australian electric scooter sharing company” would be launching trials in November. A Melbourne based company, Scootie is asking people to sign up for the trial periods here. The fancy website also offers a bit more information about the concept which is pretty much the same concept as all those share bike companies that are shutting down right now. Oh, except its with electric scooters. I genuinely think it might be a joke, so just in case it is I contacted the company asking if it was a real service. At the time of publishing, Scootie has not responded to my email. Scootie’s website claims they wants to “provide the best quality and best value for money in this space with a plan to roll out across Australia.” I’m not exactly sure what “this space” is, but hopefully it’s not my personal space. It seems that this means providing a more annoying and probably more dangerous alternative to the share bike. They’ll also probably be lighter and easier to throw into rivers and trees “in this space”. What a concept! Given the lack of support Australia had for share bikes, it’s pretty likely that this isn’t going to go well. However, if you want to sign up, you can do so on their website. Trials are scheduled to begin in Sydney and Melbourne in November. 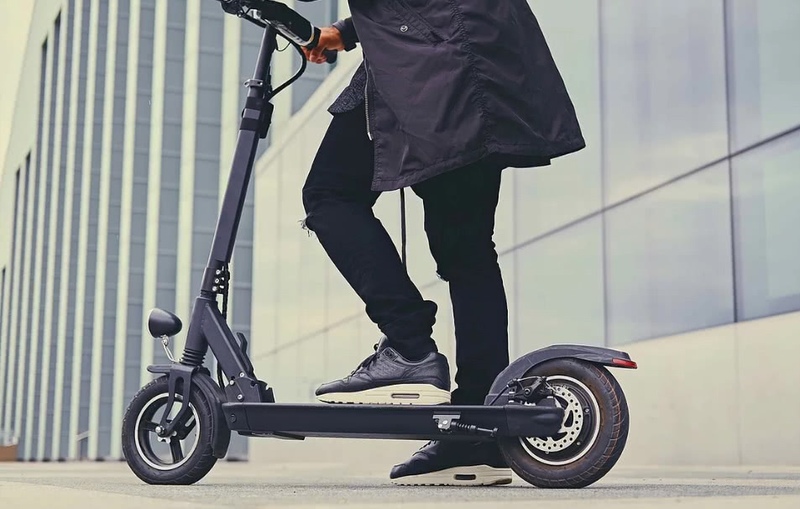 Watch: The Tech Mag’s top 6 electric scooters of 2018!